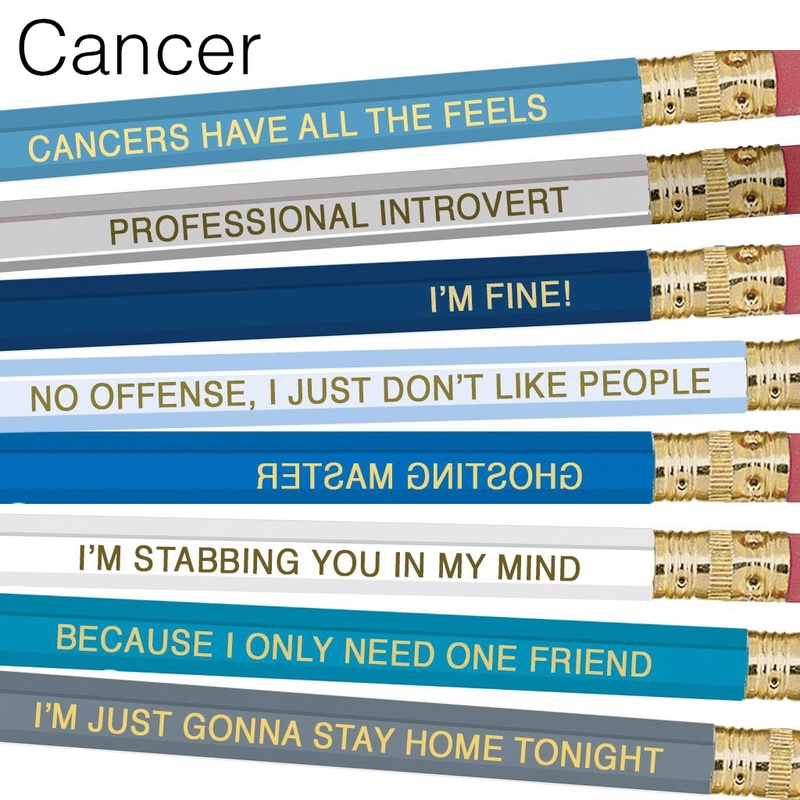 Each package contains 8 Standard No. 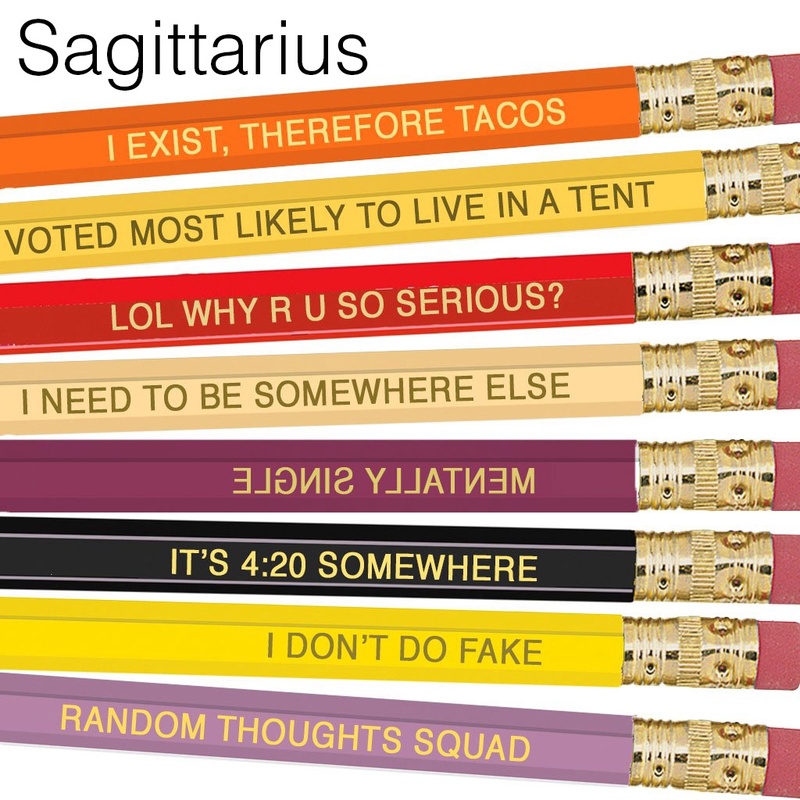 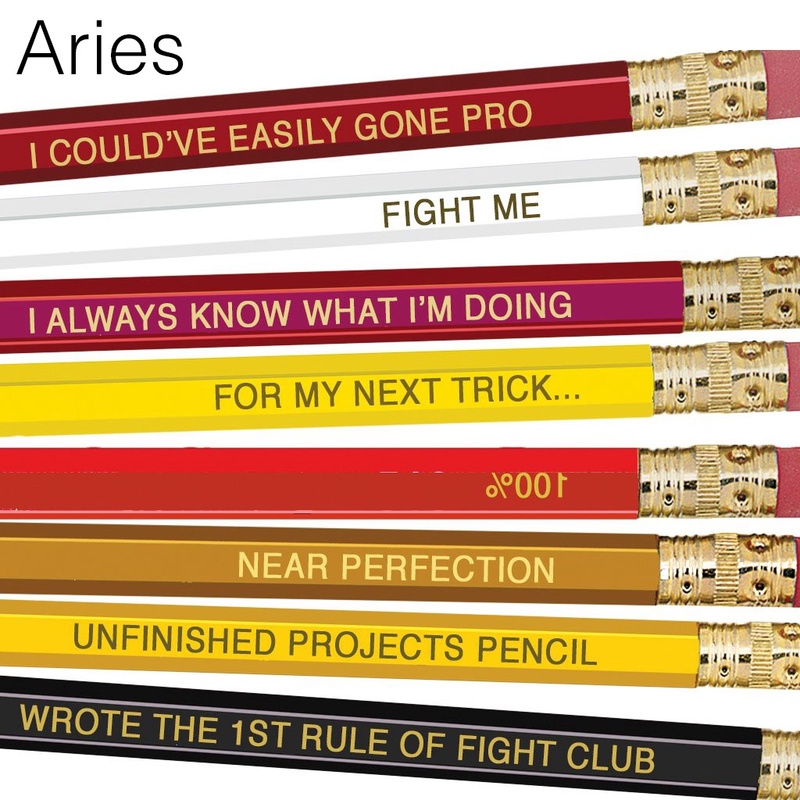 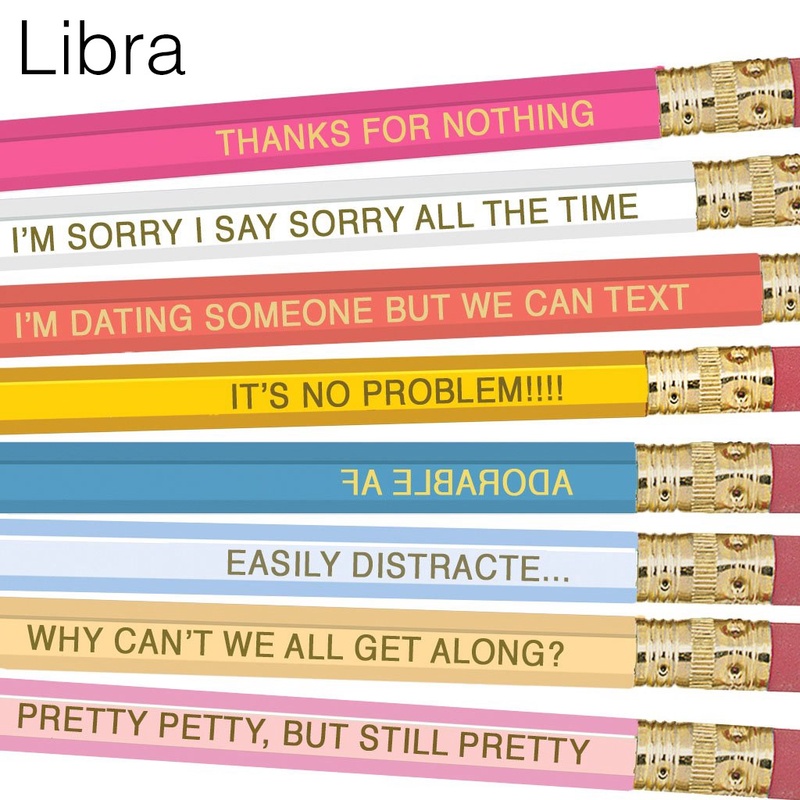 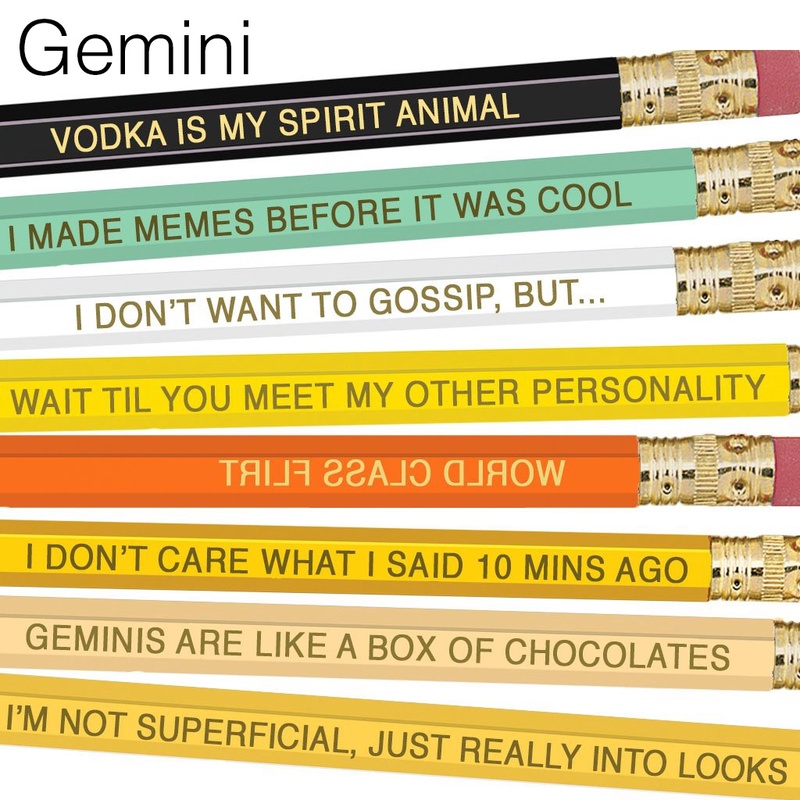 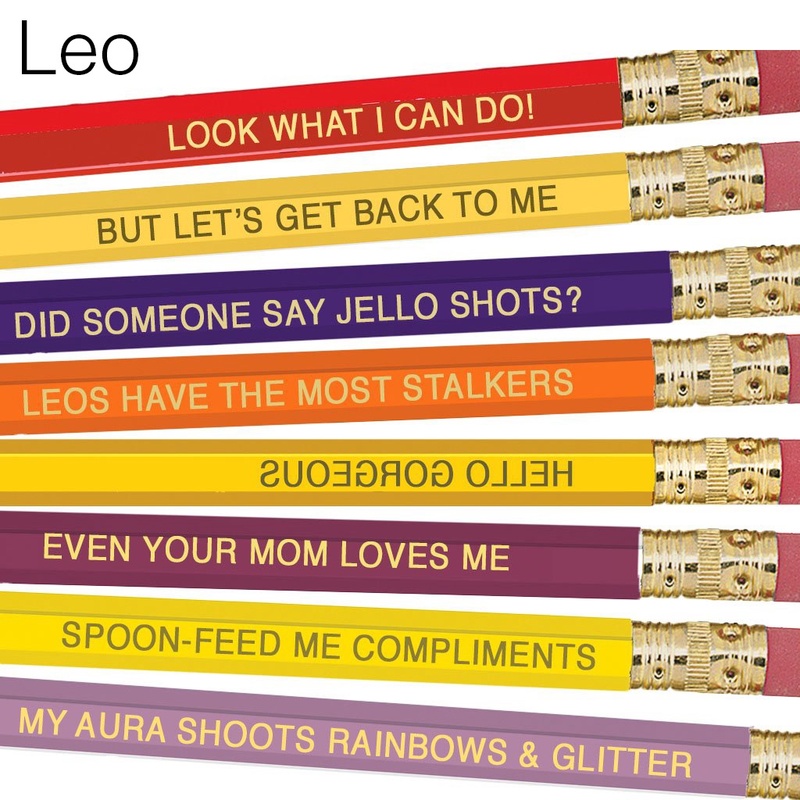 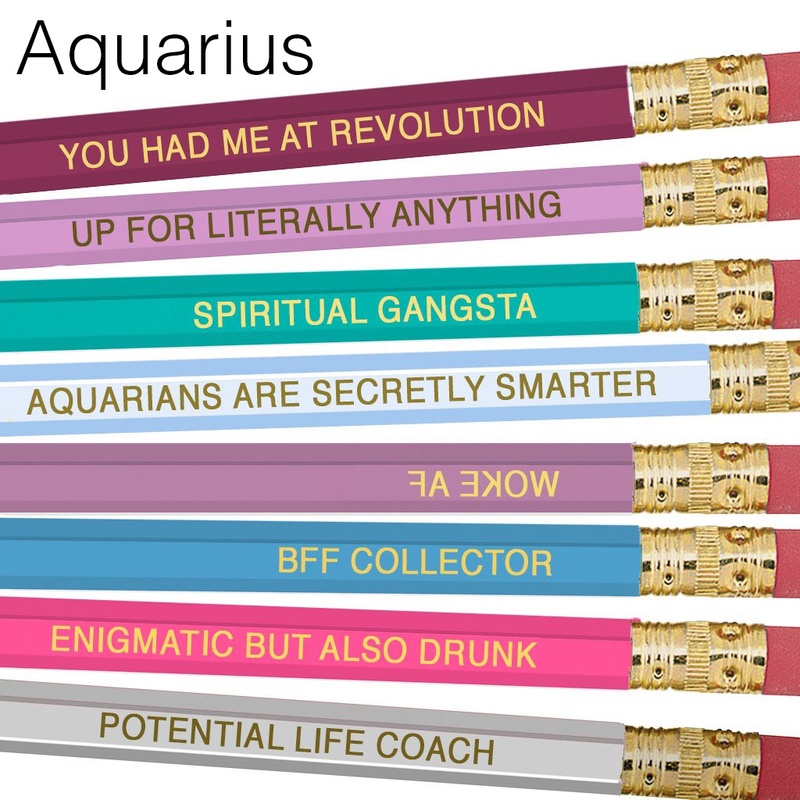 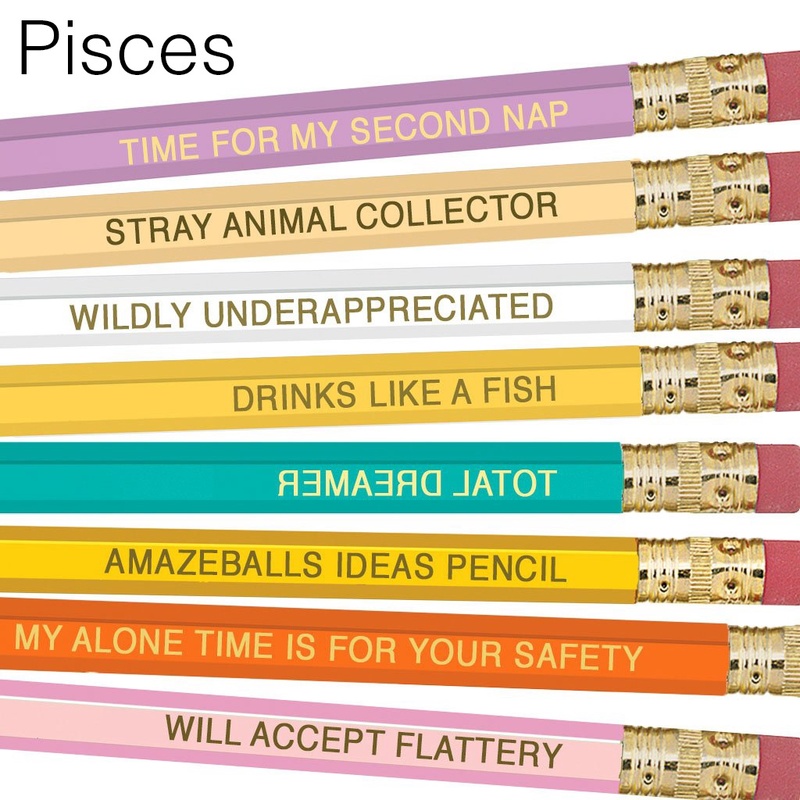 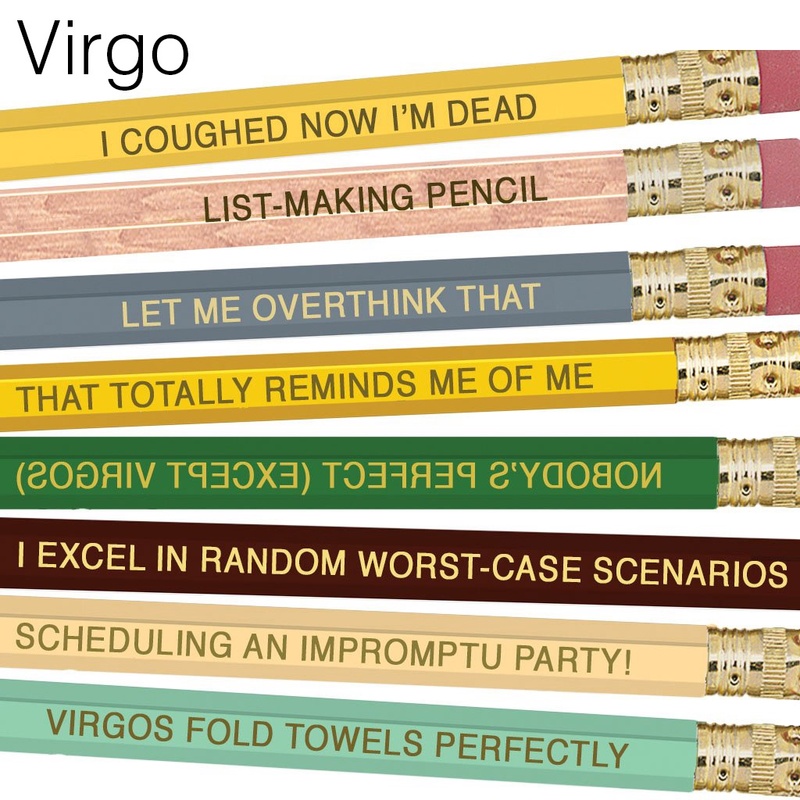 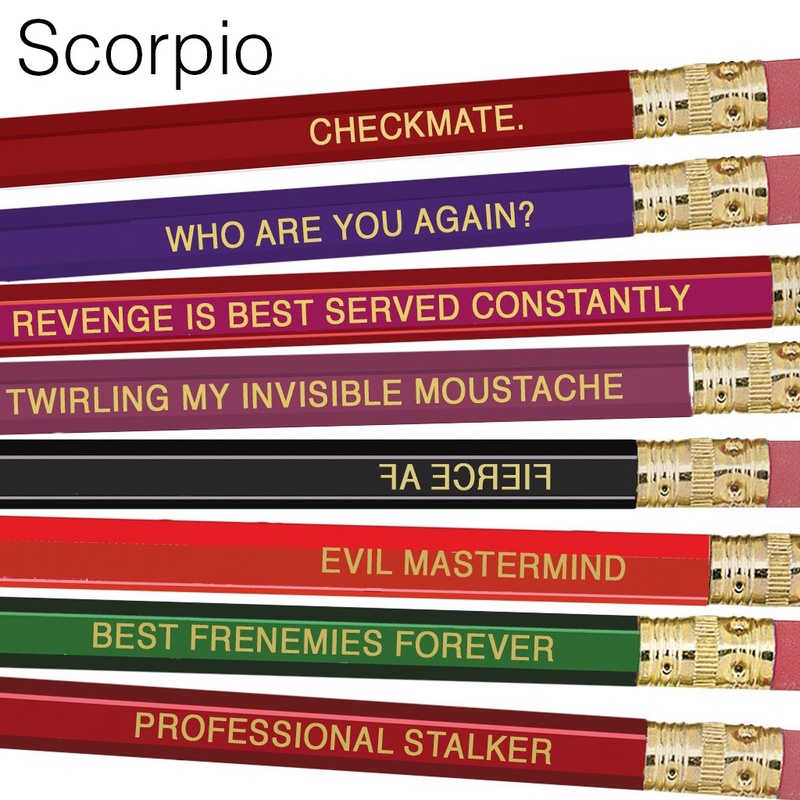 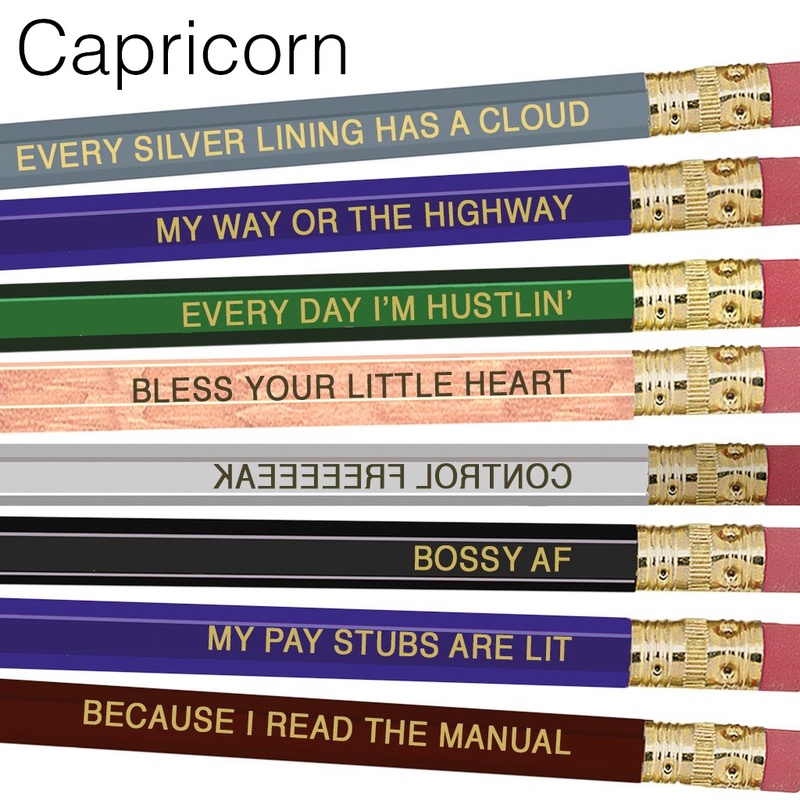 2 Pencils with sayings as shown. 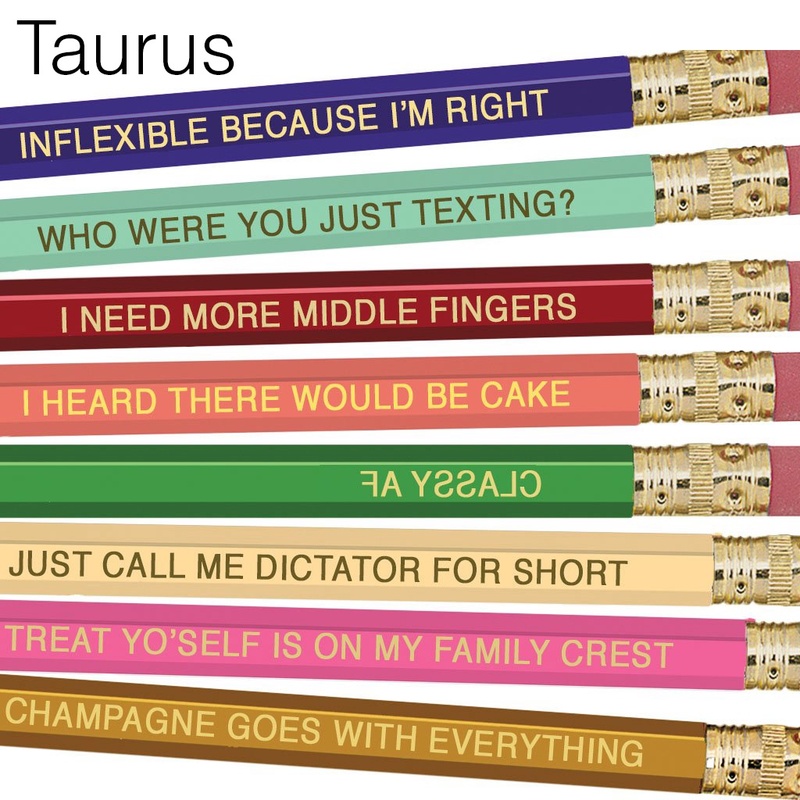 One in each pack is a "selfie pencil", printed backwards so the saying comes out forwards in selfies.